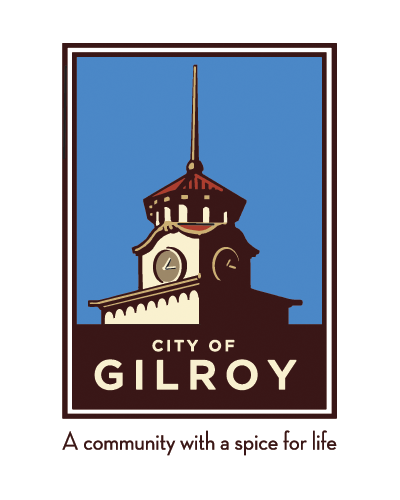 In 2008, I was contracted by the design firm, Articulate Solutions to help them with a project they had landed for designing a new logo for the City of Gilroy, California. I was asked to create three design concepts. Even though none of these designs were selected for the final logo, I stil feel that they have some merit.